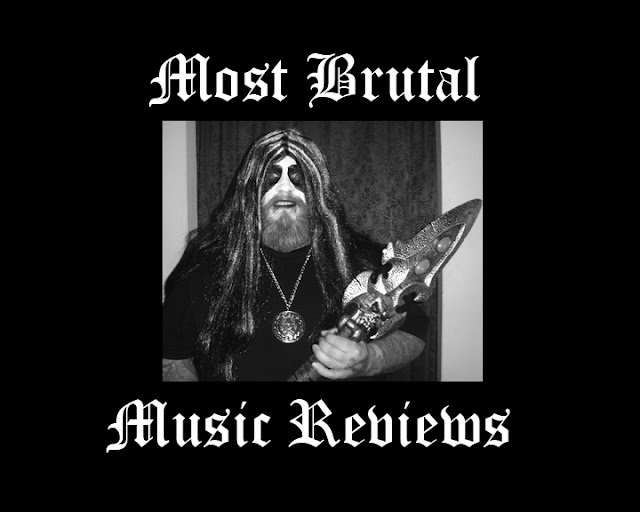 Tattooed Steve's Storage Unit of Terror: A Most Brutal "Above The Silence" Music Review. Now he is part of the band "Above the silence". When he had contacted me I had went to the site and listened to all five tracks which are "...And You Buy it", "Falling", "Mutias Mutandis", "Her Last Dance" and "Everyone's Dead". They have a definite influence from bands like "System of a Down" and "Drowning Pool", but do have a sound all their own. The way they can change gears without having that (Okay here comes the fast part) sound in the songs is impressive. And there is a good flow with the tracks, because I can't stand when you buy a CD mp3 collection and it sounds like a compilation of different bands. And Chris has no problem with showing his vocal range following right along with the music from melodies to guttural growls and screams. I have to say this one was worth the listen.